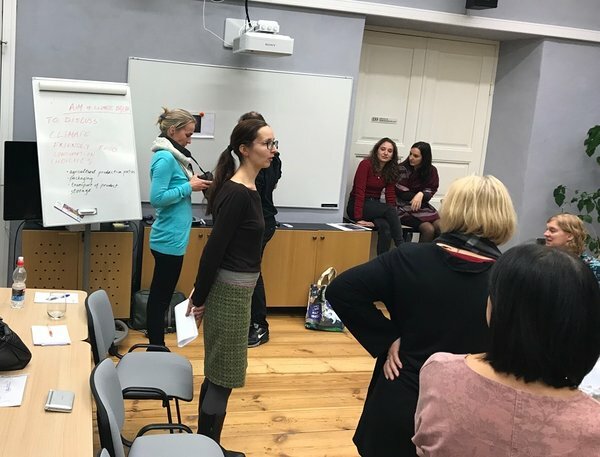 ECOLIT project Tartu seminar aimed to introduce basic economic management principles to help adult learners to better understand how institutes of market economy work and how to apply the economic literacy knowledge and skills to own personal life situations. During the first day learners created a mind map of flow diagram of economy; clarified concept, nature and problems of public goods and ecosystem services as well as need for state intervention on management of public goods. 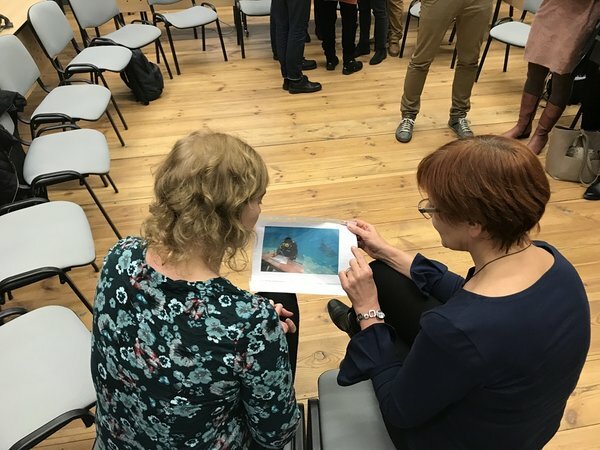 The practical learning took place in Ahja River Old Valley Landscape Protection Area, Taevaskoja, where through the role-play-game knowledges that was learnt in classroom repeated. On the second and third day failures and fallacies of classical economics and consumer behaviour were examined. Participants were introduced the method that enables to analyse him/herself as employee or employer and make decisions about the development of own personality. 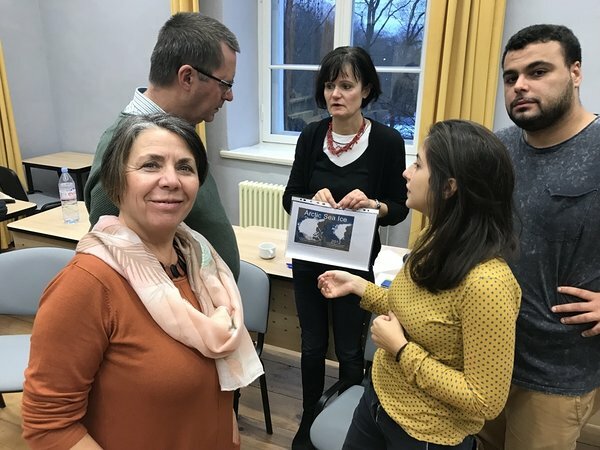 Concept of climate changes was introduced to the participants and within the practical activities looked opportunities to reduce “ecological footprint” of consumption. At the end of seminar teaching methods used during the previous days was analysed and discussed on their suitability for adult education. 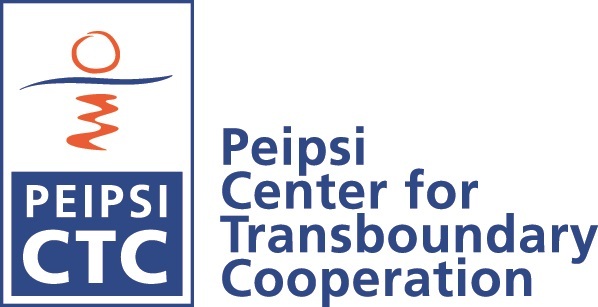 Peipsi Forum XI in Pskov, Russia; 18 December.